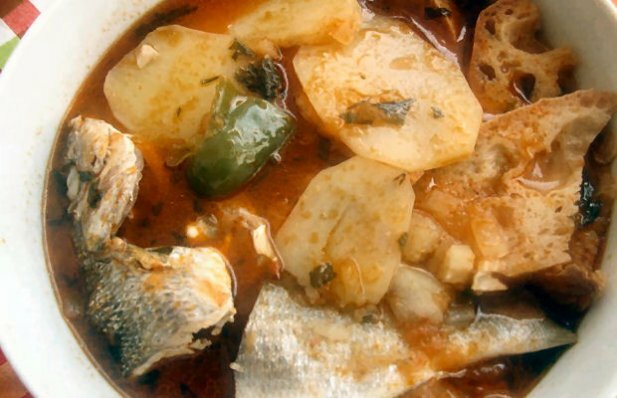 How to make Portuguese tomato soup with fish. In a pan (medium heat), add olive oil, onion, pepper, chopped parsley and garlic cut into slices. When the onion is transparent, add the tomatoes, bay leaf, piri piri, the oregano and let it cook for 15 minutes stirring occasionally. Add 1.5 liters of water and allow it to boil. When the water boils, add the potatoes, when the potatoes are almost cooked, add the fish. 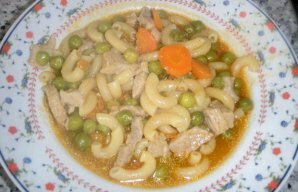 When the fish is cooked, serve immediately, placing a few slices of bread in the bottom of the plate and adding some potatoes, a slice of fish and enough soup to soak the bread. 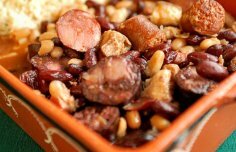 How to make Portuguese feijoada. 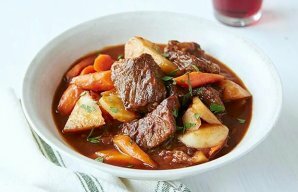 This Azores style beef stew recipe (receita de carne guisada Acoriana) is from the Island of Pico.